Do You Struggle To Cut Through The Noise & Attract Referrals? Trouble standing above the noise? People not returning your calls? Want to show gratitude but don’t know how? Struggle with your gifting plan? Want an “MBA in Gifting & Relationship Strategy”? Do you need a relationship action plan? Find Out How You Can't Lose! WHY SHOULD YOU READ GIFTOLOGY? Radical generosity is the against-the-grain secret weapon of real influencers, and it will allow you to boost referrals, retention rates, and ROI like few other strategies. But be warned, gifts with strings attached backfire. 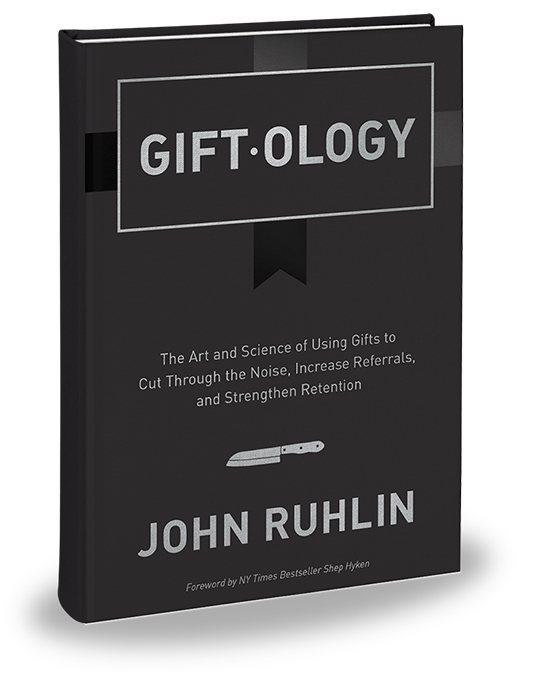 Get John Ruhlin "Giftology Power" dropped in your inbox monthly. 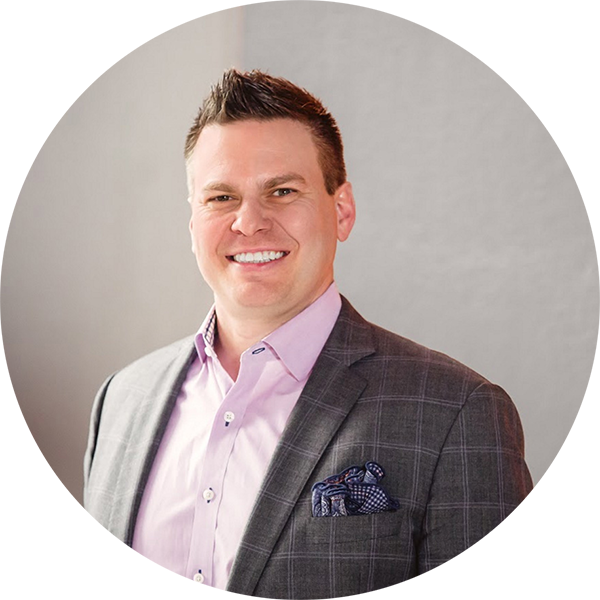 John Ruhlin drives sales growth by teaching gifting strategies to leaders in the pro-sports, business and non-profit world. Some of his clients are below.